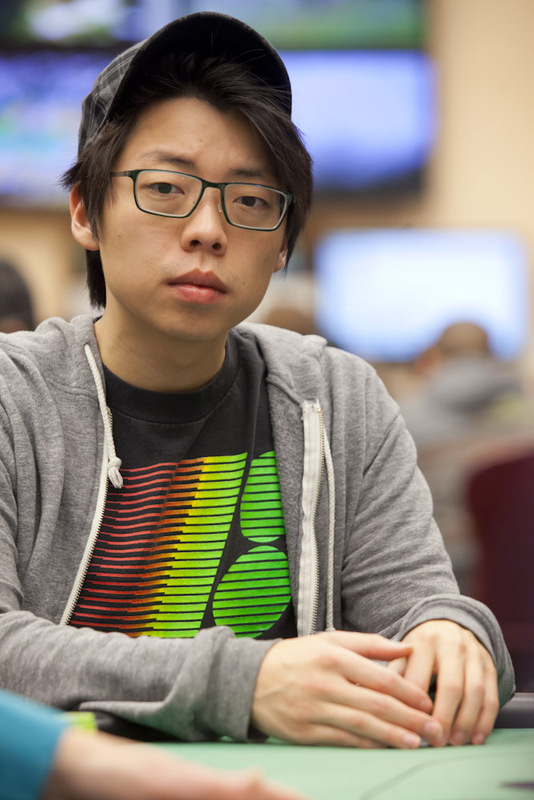 Joseph Cheong has been eliminated after taking a bad beat. Joseph was all in after a string of raises and reraises preflop holding pocket jacks against his opponent's pocket eights. Unfortunately for Mr. Cheong, an eight fell on the turn, busting him from the tournament a couple tables short of the money.